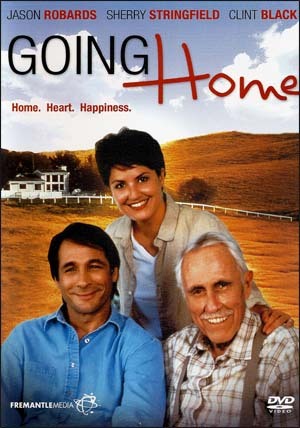 When Katherine Barton (Sherry Stringfield) left home, she left for good. She wanted to get away from her small town upbringing and follow the path to an exciting career in New York. But just as all of her dreams have come true: she has a fantastic job, a wonderful apartment, and a successful boyfriend, she learns that her father (Jason Robards) has fallen ill, and he desperately needs her help, even if he is too proud to ask. Returning to her hometown to be with him, Katherine finds herself pondering the coices she's made. Has she truly been following her own heart, or did her ambition cloud her perspective? Torn between family devotion and professional success, and between two very different men, Katherine discovers that the home she left behind may be the one that matters most.